Are you looking for meaningful fellowship, opportunities for service, learning experiences, and a place to feel alive and loved? 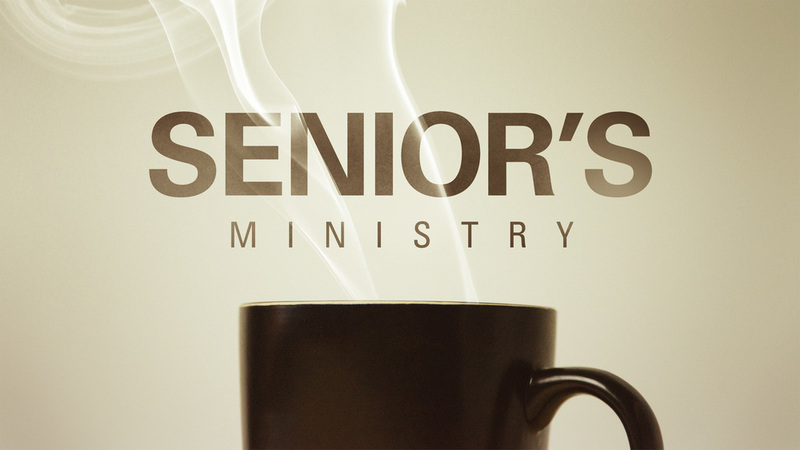 Then the Senior group at Latonia Baptist Church is for you. Activities and Events include: Sunday School Classes, Lunch Dinner Outings, Day Trips, Ministry to Shut-Ins, Ministry to Rosedale Manor, and Tai Chi Classes every Monday. For more information about any event or activity, call 859-431-8004.